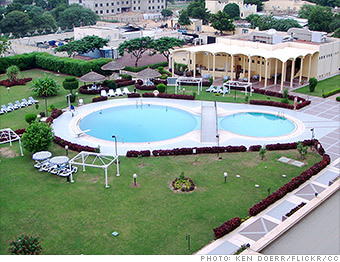 Chad's capital is a fairly inexpensive city. But it made Mercer's list for the same reasons that Luanda did -- safe apartments are hard to find, and most of the day-to-day necessities that an expat might want have to be imported. Source: Mercer 2014 Cost of Living Survey determines costs of living in 211 cities around the world by measuring prices on 200 items. All cities are compared to New York City. Survey responses are collected in March, and all figures are in U.S. dollars.